Cloud computing is currently one of the fastest developing parts of the IT market and is inevitably being introduced in almost every industry. However, due to local data processing laws and security policies, companies are often unable to use public cloud resources. Instead, they stack their files in private clouds. Nevertheless, the risk of external attack is always there. Protection of confidential data should be a priority for every company. 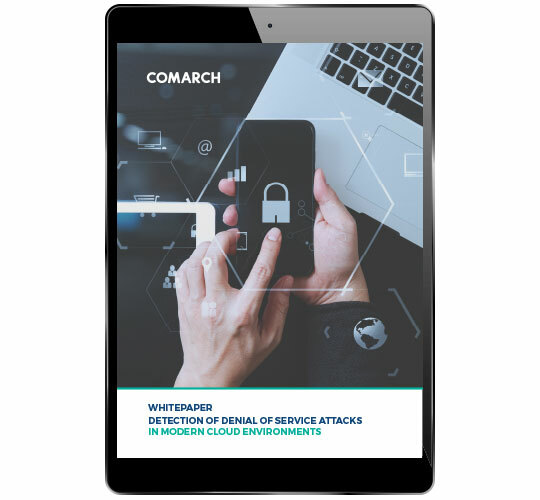 Download the FREE white paper now and see where to begin the process of securing the important information.